BrightFocus answered a question about possible side effects of injections. BrightFocus answered a question about research into injection alternatives. BrightFocus answered a question about stopping injections. 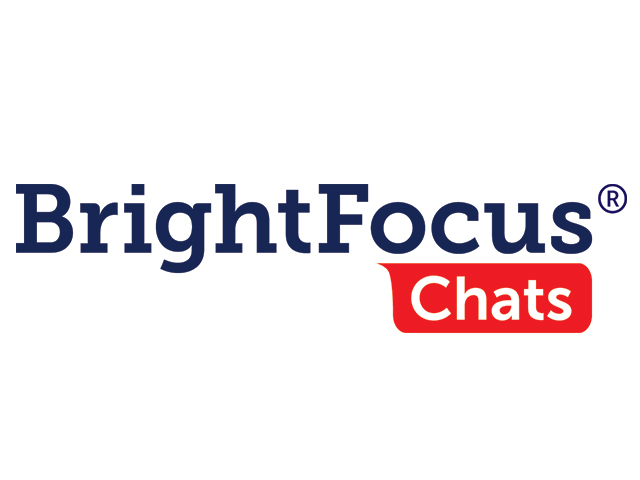 BrightFocus Foundation held an Access Live event to discuss testing new treatments and new imaging technologies for age-related macular degeneration. The guest speaker was Dr. Priyatham S. Mettu. Topics included clinical trials, injections, treatments, research, dietary factors, and medications.